The brush’s tulip shape makes it ideal for framing the face and adding contours. The fine synthetic hairs enable targeted color application. This brush is sturdy and very soft at the same time! I like it and my cheeks like it too. I love this brush! 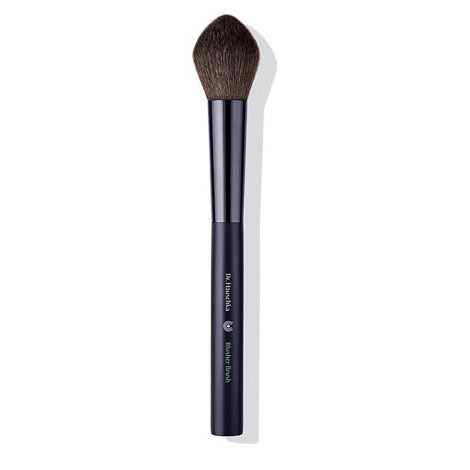 It's super soft and is shaped perfectly to do contouring. Highly recommend! 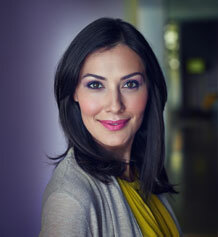 Apply a mixture of the two Dr. Hauschka Blush Duo colors to the cheekbones. Alternatively, start by applying the darker shade to the area below the cheekbones, sweeping it forward, followed by the lighter shade over the cheekbones.